This patient was unhappy with the look of her gappy and triangular teeth. 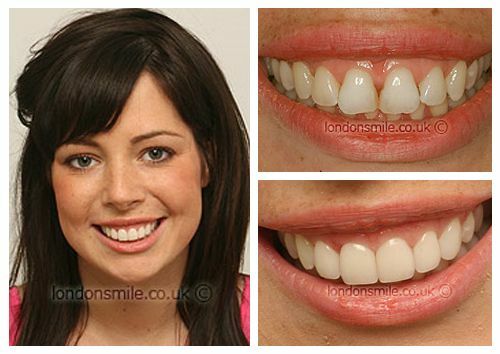 Eight porcelain veneers were used to create a much better proportioned and attractive smile. I had always felt self conscious about gaps in my smile. My best friends upcoming wedding spurred me to invest in the changes I have had to boost my confidence. 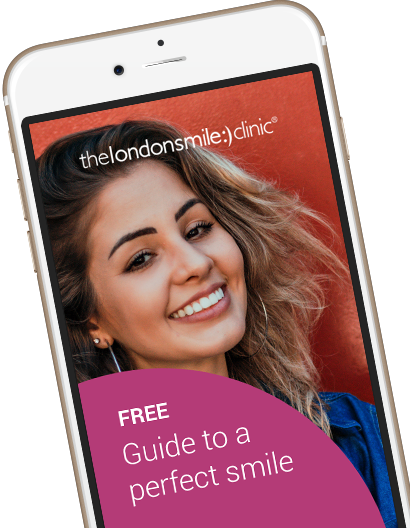 Eight porcelain veneers and tooth whitening. Definitely exceeded my expectations. The results are flawless and exactly matched what I had requested as my ideal. I am much more confident in my new smile and I don’t feel embarrassed having my picture taken now. They were all very friendly, reassuring and welcoming. I couldn’t have asked for more.